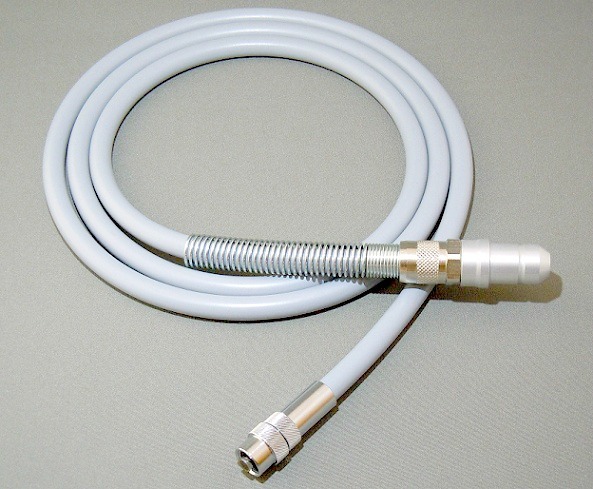 RVA's glass fibre light guide cables are perfect for taking light from source to endoscope. They are flexible, durable and relatively inexpensive. The LED-15 UV is now a viable replacement for traditional UV light sources that contain mercury vapour lamps. Mercury lamps contain quicksilver and ozon which are damaging to the environment. The LED-15 UV is clean technology. 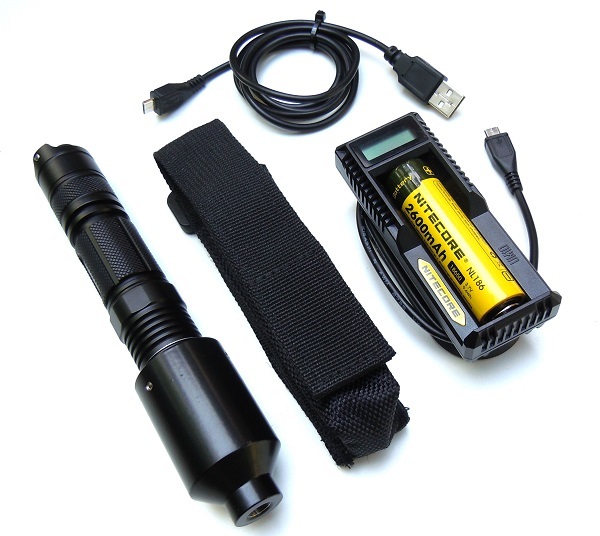 LED Endoscope light sources are a superb alternative to conventional light sources. 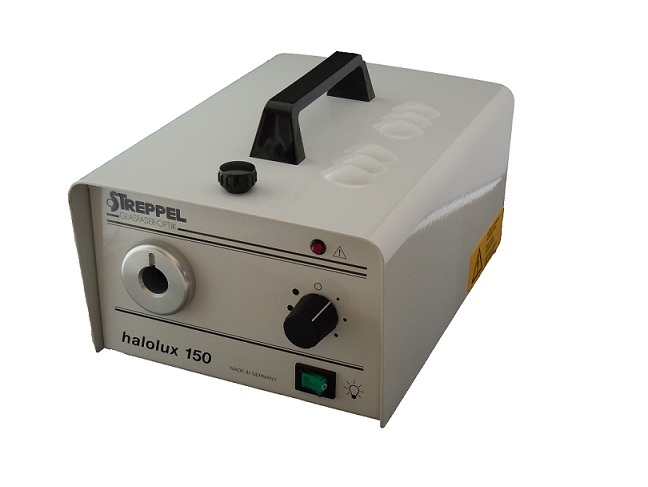 The LED-15 has the high colour temperature of a Xenon light source but with the reliability and low maintenance cost of a halogen light source. 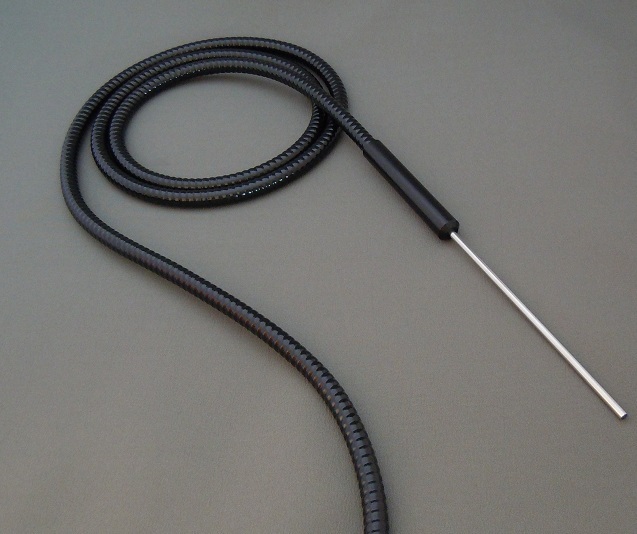 A Liquid Light-guide functions in the same way as a glass fiber light guide, but instead of a bundle of glass fibres to carry the light, a hollow, liquid filled cable with a reflective inner wall, carries the light.